CRAZY COOL GROOVY!!! : #BLACKGIRLMAGIC #BLACKGIRLSROCK - AMARA LA NEGRA On URBAN MAG!!! #BLACKGIRLMAGIC #BLACKGIRLSROCK - AMARA LA NEGRA On URBAN MAG!!! 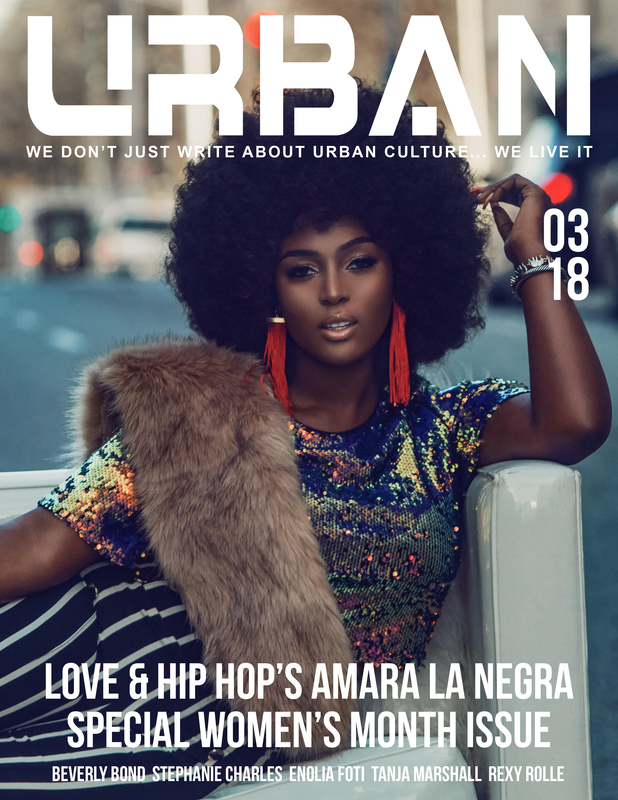 Chocolate-Covered MIAMI-born Afro-Dominican LOVE & HIP HOP: MIAMI star AMARA LA NEGRA has recently released a brand-spankin' new single called INSECURE, and, is the cover story for the March 2018 SPECIAL WOMEN'S MONTH ISSUE of URBAN Magazine!! !